With its excellent quality products sai overseas has made a mark for itself in this field since last many years. Come and discover the glorious past with our intricately crafted artifacts that narrate the untold story of beauty and elegance. The collection from our company has never failed to enchant the customers because of its original, traditional and intricate designs. we have been in the business since 2005 and export our products to almost every region of the world. 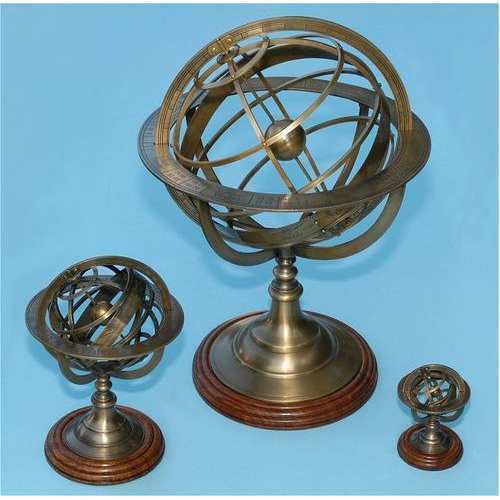 We specialize in the manufacture of replica of nauticals and survey instruments with nautical theme. our company aims to create a long term relationship with the buyers by providing quality products, standard packing, smooth deliveries & prices. the basis which makes the products provided by us unique, lies in our approach where attention is paid to each and every possible aspect. research & development : we have an r&d section with all the latest machinery for this purpose. Through this r&d section we can update new items on a regular basis. We also do r&d as per the requirement of our customer. Our collection of products has made a mark for itself in this field. Our products stand as a testimony of outstanding architectural elegance and artistic craftsmanship. We have a very strong and dedicated workforce that leaves no stone unturned for achieving perfection and excellence.